NVIDIA® Jetson Nano™ Solutions - Connect Tech Inc. 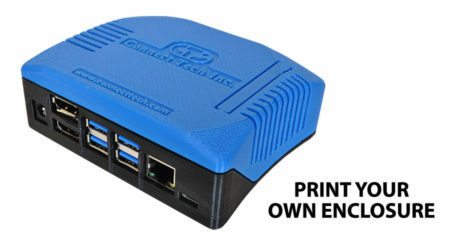 In support of the NVIDIA® Jetson Nano™ community, one filled with makers, learners, developers and students, Connect Tech is offering free public download of a 3D printable enclosure, Nano-Pac, which can be 3D printed as a Jetson Nano Development Kit enclosure. 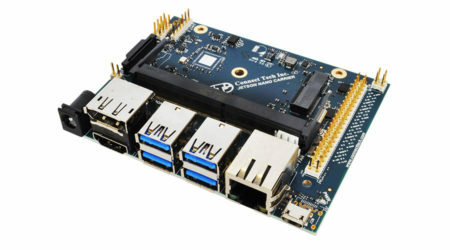 With extensive experience supporting the NVIDIA Jetson AGX Xavier™ and Jetson™ TX2/TX2i/TX1 platforms, Connect Tech offers custom design services for those Jetson Nano users who need a unique feature set paired with a fast time to market strategy. This custom design can be carried out by our robust engineering team to meet client application requirements. 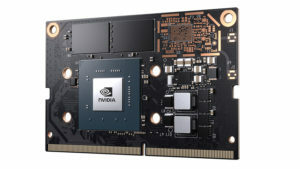 The NVIDIA Jetson Nano platform is a small, low-power AI computer that delivers 472 GFLOPS of compute performance and can operate as low as 5W (10W max). Jetson Nano is ideal for the maker community.